Our bodies are made of stardust; our souls are made of stories." Through drawing, painting and collage we will embark on a day-long adventure of bringing our stories to life through another form of creative expression. your very own medicine shield that is a reflection of your myths, archetypes, symbols, and guidance that came through your soul story. This workshop is for people who have received a Soul Story (see below if you aren't familiar)--- and want to integrate and actualize their story through the sacred act of creation. No previous art experience is necessary. Leah will facilitate an experience for you to explore where you are living in your Soul Story and sacred artist and alchemist Kristen Myers will guide you through a creative process where you will be able to create an artistic expression of your Soul Story. You will be guided on a journey to your inner oracle through visual inquiry. Through drawing and collage you will have an opportunity to continue to activate your Soul Story as you bring it into physical manifestation through a Medicine Shield. * This is a workshop for people to take their Soul Story to the next level. You can use a Soul Story you have received in the past, or you can schedule a session for a special rate in combination with this workshop. Please note: you need to receive your Soul Story before the day of the workshop. PS: If you are not a bay area resident but are interested in taking this workshop online, please email me. Kristen Myers has a way of warmly kindling the and fanning the inner flames of my creativity. Having attended multiple of Kristen’s vision board creation workshops. 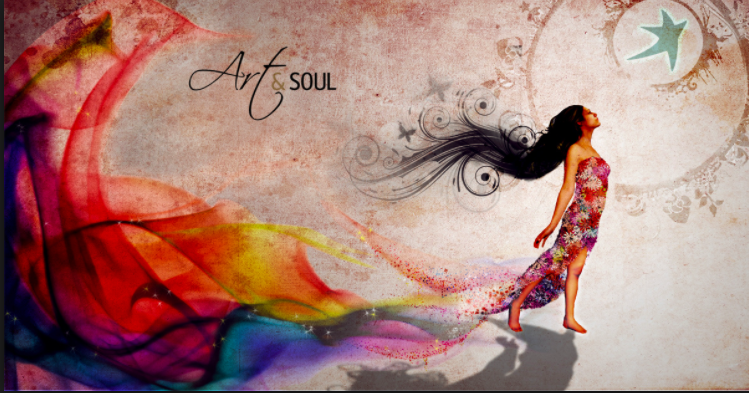 I have felt, every time, my creative self nurturing supported and then seen many of my dreams blossom into real life. All visions that where planted in the sacred space she created and held. I can honestly say her teaching and presence has been life changing for me, in the best ways imaginable. and I am oh so ready to take it to the next level with this workshop! Ooooh...this sounds right up my alley, and I need to get my Soul Story before the workshop! For those who want to engage their life story in a mythic form: I offer personal Soul Story sessions. A Soul Story if a mystical form of stoytelling where a story is divined for you. It provides insight and guidance though symbol, myth, and metaphor. This can be a delightful way to deepen and prepare for our workshop together. If you choose to add a Soul Story session to your workshop, I provide a reduced fee when combined with the workshop and ths next button included your registration fee for 4 week online course + 1.5 hour Soul Story session. Leah Lamb, MSW, is a transformational storyteller committed to working with stories for social change. She studied theater at the Neighborhood Playhouse in NYC, and with many masters of story and the ancient art of storytelling. Leah's work focuses on developing the mythic imagination, the art of listening, and building community through the art of telling stories that hold the intention of healing. She is the creator of Soul Stories, and story ceremonies. Kristen is a a visual alchemist and a long time student of the creative process and is a visual alchemist. She attended Pratt Institute with BFA in fine arst and showed her paintings for many years at Perry Nicole Fine Arts in Memphis, TN. 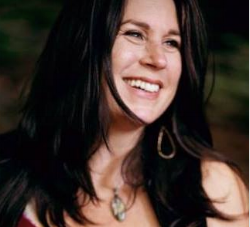 Kristen's unique, mystical experience with artistic expression was shaped and informed by many years living in New Orleans, Kauai, and by her relationship with the unseen. She helped many access their medicine through creating art and visual Prayer.